Most rapper’s putting out as much material would have lost energy by now, or at the least compromised, but Spitta only seems all the more himself with each record. Maybe the best thing about Weekend at Burnie's is the way these unassuming Monsta Beatz tracks give him room to operate. 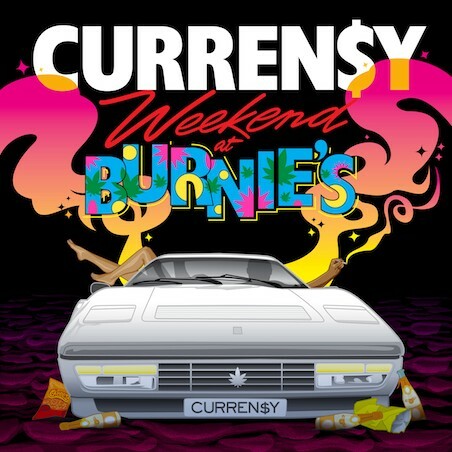 Money Machine is one of Curren$y's best tracks to date. She Don't Want a Man, Money Machine, On G's. Purchasing Weekend at Burnie's from Amazon helps support Album of the Year. Or consider a donation?